Come and join us in making your very own suet balls to take home. 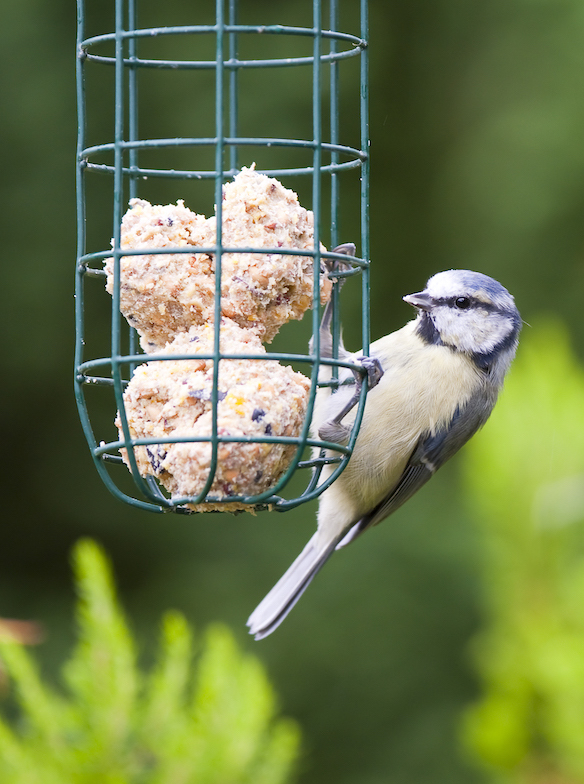 You will also get a bird feeder to hang your suet balls in your garden. Your ticket will be valid all day between 10:30am - 4pm on your chosen date.